As an instructor a vital part of your skills are first aid knowledge. We have a number of options available. 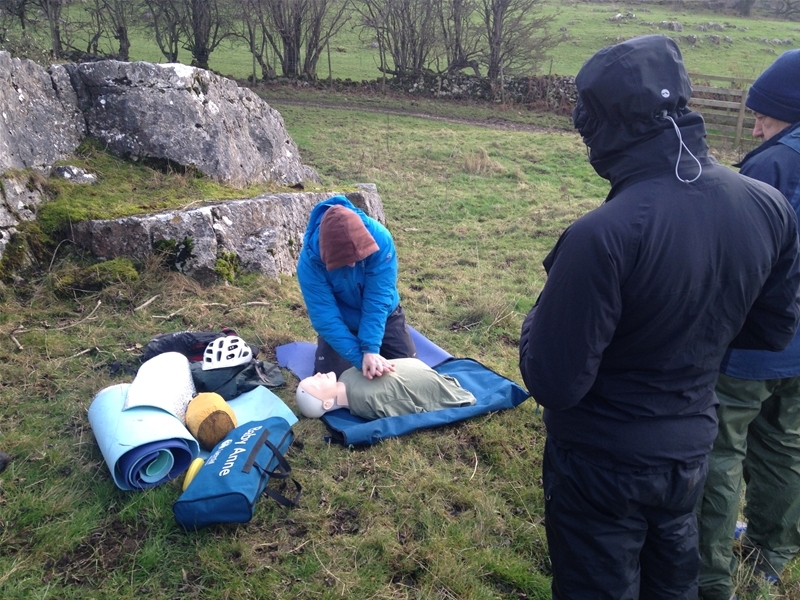 REC One Day Course: An ideal starting point for first aid knowledge. 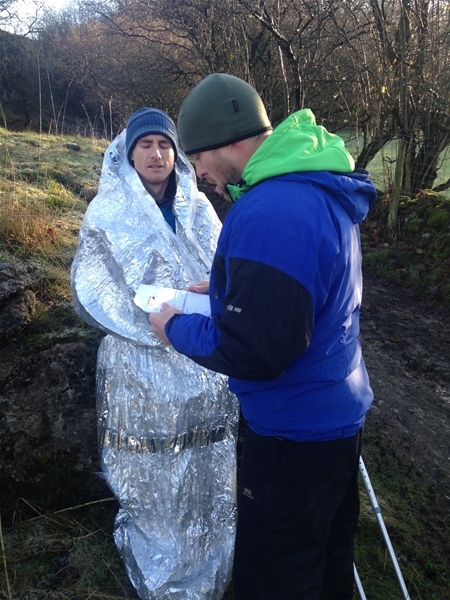 REC Advanced: A two day course which covers all aspects of wilderness first aid. Not for the faint hearted. REC Trainer/Instructor: This is a four day course which enables you to start on the road to becoming a trainer yourself. There are a number of prerequisites for this course. Contact us for details. This HSE approved basic first aid course is an ideal starting point for getting into first aid. 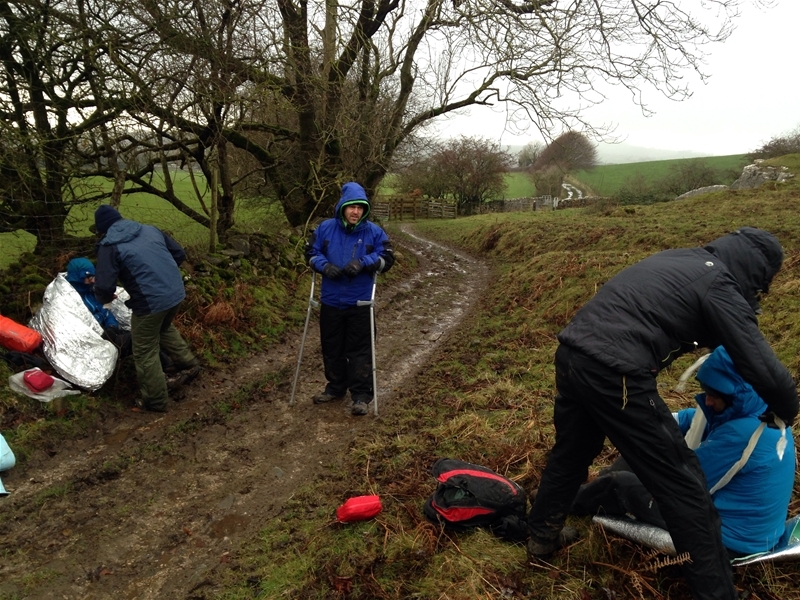 A non-examined course taught in a practical way with an emphasis on the outdoor management of casualties (can be adapted to be site specific for in house staff training). The course can be dual certificated if required, meaning that you can come away with a 1 day REC certificate as well as an Emergency First Aid at Work HSE certificate. The advanced 2 day REC course aims to make candidates competent and confident in the basic principles of first aid whilst also introducing more advanced casualty management with a focus on remote first aid. The course is taught using demonstration, multimedia, practicals and discussion. It is intensive but using REC’s philosophy of teaching it also is a lot of fun. The first day will also include an evening, very real life scenario, set up for the candidates using advanced equipment. This course is ideal for candidates who are looking for something that provides more than just your basics. Great for people who repetitively complete first aid courses for work and play or for those who like that added extra information on all subjects. Learning and assessment by triad guided scenarios. Vital Signs including blood pressure monitoring, pulse oximetry, auscultation etc. Immobilisation fractures using equipment and improvisation. This intensive 2 day course will equip you to deal confidently with an ill or injured person for a prolonged amount of time. The emphasis of this course is based around vital signs and their accurate documentation, which is the human meter for how well a person is. With this information the first aider is therefore able to assess their casualty competently and be able to react according to the casualties needs. 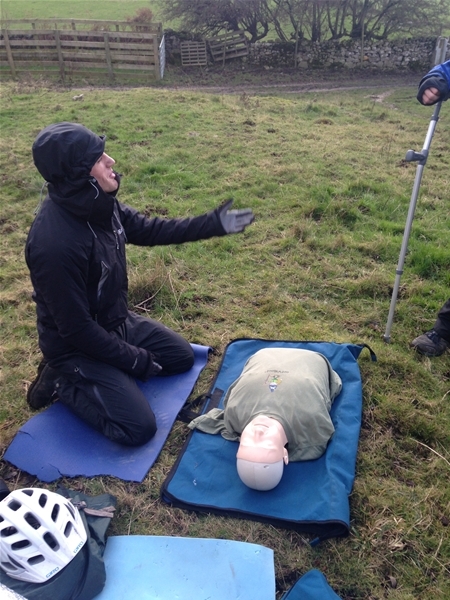 You will not be a medic after the 2 days, however you should be able to handle a casualty responding to their needs and improvising if necessary, rather than just acting out learnt techniques. All candidates wishing to deliver the REC scheme must have completed a REC 2 day emergency course to understand the philosophy of REC, completed the advanced course and have an in-date HSE certificate for First Aid at Work.